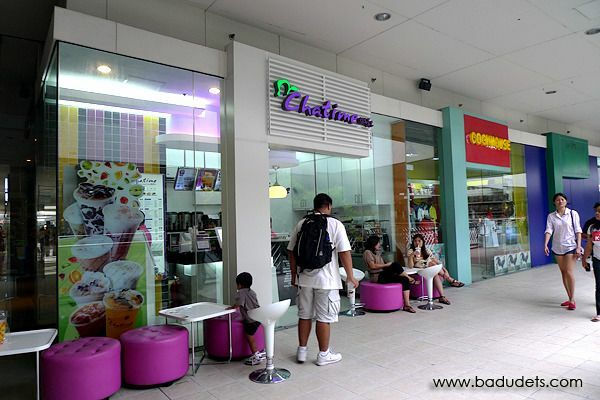 chatime | Badudets Everything Nice! 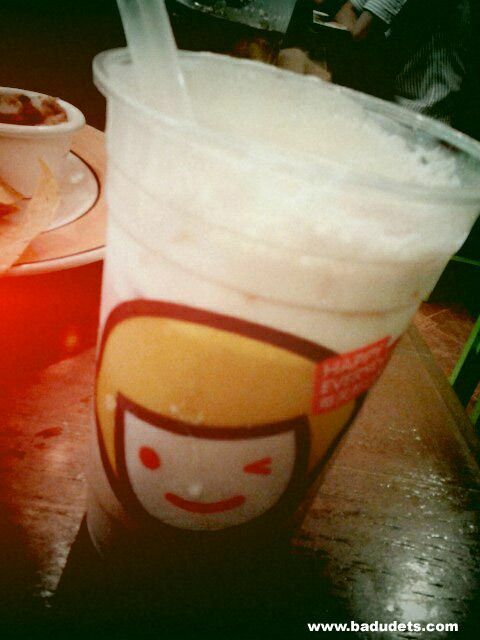 The milk tea craze heats up! After Serenitea and Happy Lemon, now here’s Chatime. I only tried Serenitea and although, they’re good, I never got addicted to it because there are no branches near my place. Same with Chatime, while my online friends were already raving about Chatime months ago, I only got to try it last week at their SM Mall of Asia branch. Well, I almost tried it in one of the malls in Orchard Road, Singapore but the lines are long.